We look forward to helping you fulfill your real estate dreams in the Boulder Valley. Each of our agents has over twenty years of experience in the Boulder real estate market. The way we do business is very important to us. to learn more about our values click here. 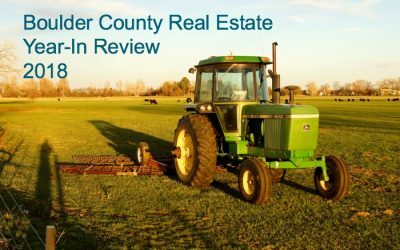 Each quarter we produce a comprehensive report about the real estate market in Boulder County. We have been tracking the market for many years and the trends seen in the report are helpful to both buyer’s and seller’s. To view the latest Kearney Report click here. 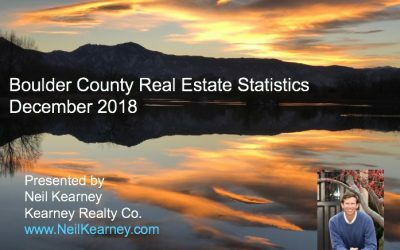 Kearney Realty Co. is a local boutique real estate firm with the mission to provide the Boulder Valley with a high touch, high tech, five-star customer experience. Each of our full time associates is empowered and engaged to give top quality service based on impeccable ethics, consistent systems, professional development and cutting edge tools. Our past success and our ever present goal is to serve our clients in such a way that we become their trusted resource throughout the years for everything regarding real estate. Neil grew up in real estate. 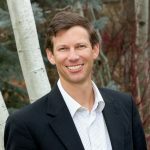 Being raised by two Boulder Realtors, Neil has a unique perspective and an intimate knowledge of what it takes to serve his clients. He is highly principled and loves figuring out new ways to analyze data and educate his clients and the public about the local real estate market. Low pressure, friendly and organized are a few words that describe him. 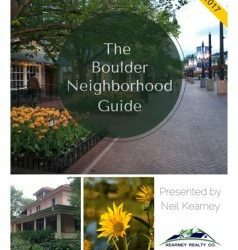 Neil is consistently in the top echelon of Boulder’s top producing Realtors. He is past Realtor of the Year for the Boulder Area Realtor Association. After taking over from his parents, Neil has been the broker/owner of Kearney Realty for over a decade. Neil lives in the Gunbarrel neighborhood in NE Boulder and has two sons Jake and Ben. Click here to learn more about Neil. Buying or selling real estate is not an easy process. Kathleen is here to help you make that process stress-free, straightforward and enjoyable. Originally from Missouri, she came to Boulder in 1984, attending the University of Colorado on a tennis scholarship. After getting her B.S. in Accounting, she continued her tennis endeavors, playing professionally in local tournaments while teaching tennis at the Harvest House Sporting Association. She is a member of the Colorado Sportswomen Hall of Fame and the Colorado Tennis Hall of Fame. Kathleen currently lives in Lafayette, is married and has two boys. Click here to learn more about Kathleen. Debra is a second generation Colorado native growing up on the Eastern Plains. She came to Boulder in 1978 to attend the Business School at CU. 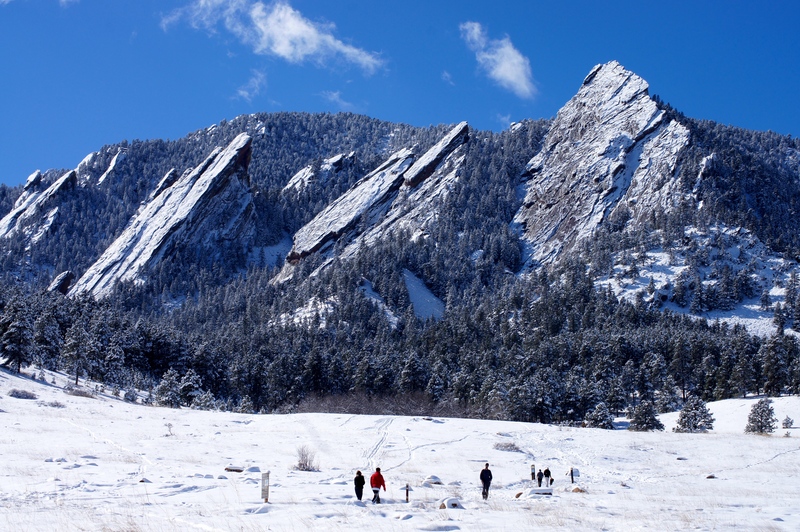 Boulder quickly became home and Debra has enjoyed living here with her husband of twenty-eight years and raising her two sons. 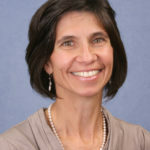 Debra has been in the real estate industry in the Boulder area since 1982. She began her career as office support learning the business from top area agents and patterned herself from watching successful people. Real estate is a great fit for Debra’s talents; she is detailed oriented which helps ensure a smooth transaction and she truly loves working with people. She prides herself on her enthusiasm, work ethic and sincerity. Click here to learn more about Debra. 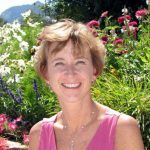 A transplant from Massachusetts, Janet has lived in Boulder for over thirty years and thoroughly enjoys the beautiful weather, scenery, outdoor lifestyle and, most of all, the people. A graduate of Skidmore College, she also holds an Associate in Risk Management (ARM) and a Certified Insurance Counselor credential. 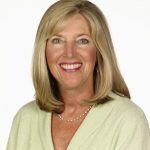 She has held executive positions for over 25 years in the property and casualty insurance and healthcare industries in Colorado and her areas of expertise include marketing, leadership, pricing negotiations, sales and program development. Her strong business background along with skills in problem solving, listening and coaching have provided a firm foundation for her career in the real estate profession. Click here to learn more about Janet. Our market area includes all of Boulder County and Broomfield County. The communities we serve include; Boulder, Louisville, Lafayette, Superior,Broomfield, Erie, Longmont, Niwot and Gunbarrel. We also help people with their real estate needs in the unincorporated plains and in the mountains up to Nederland. To learn more about these communities click on the linked names. 4602 16th Street, Boulder, CO — $525,000 – SOLD!